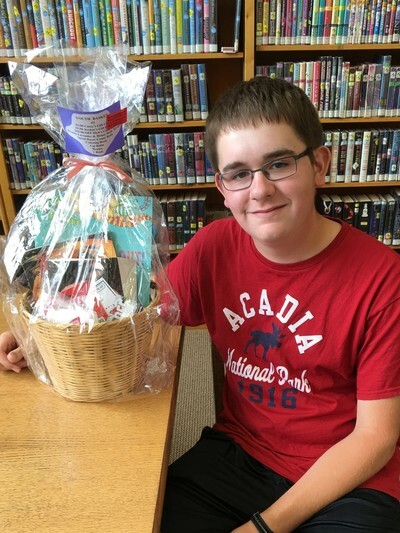 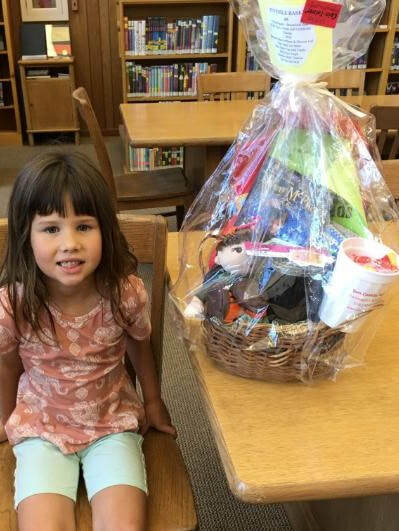 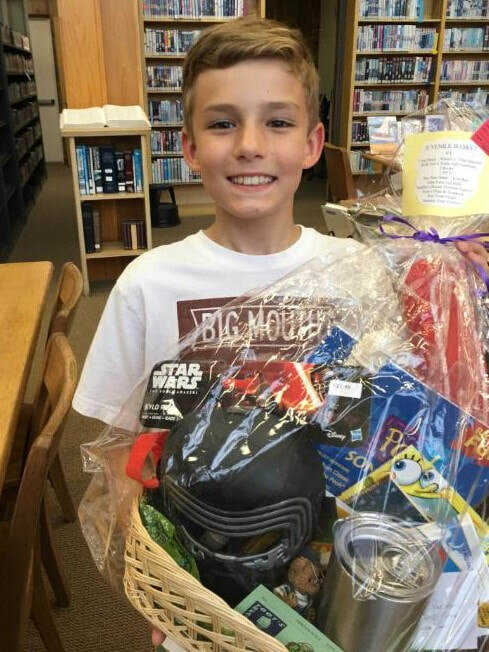 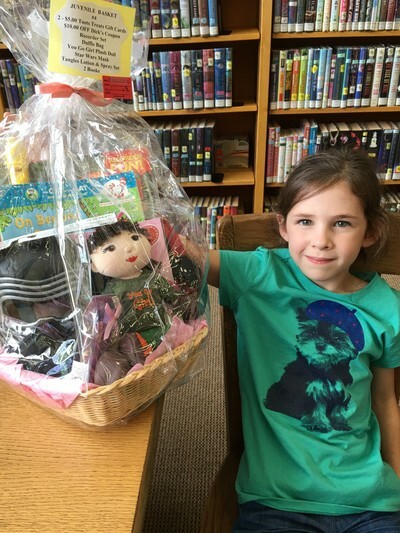 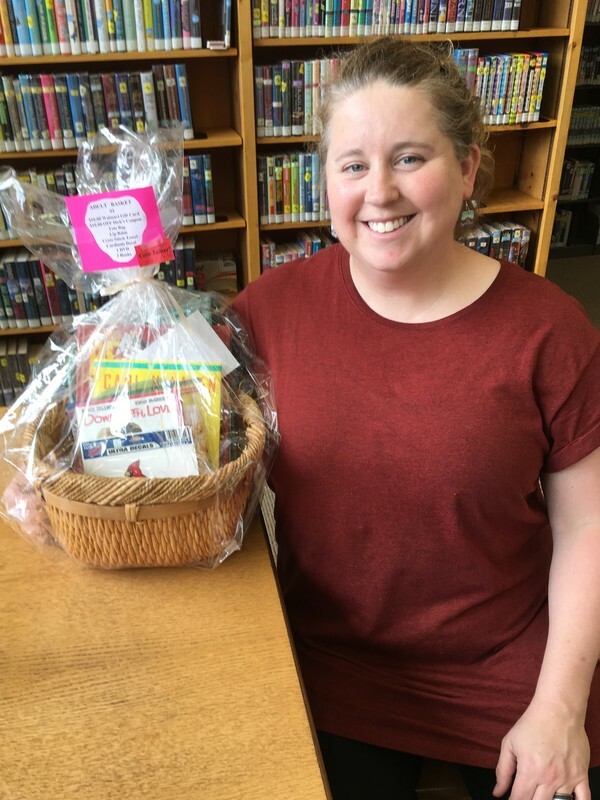 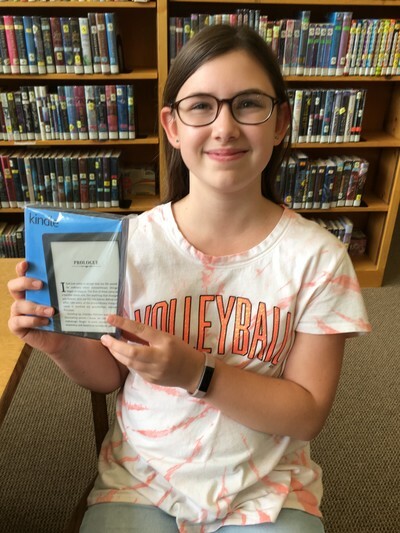 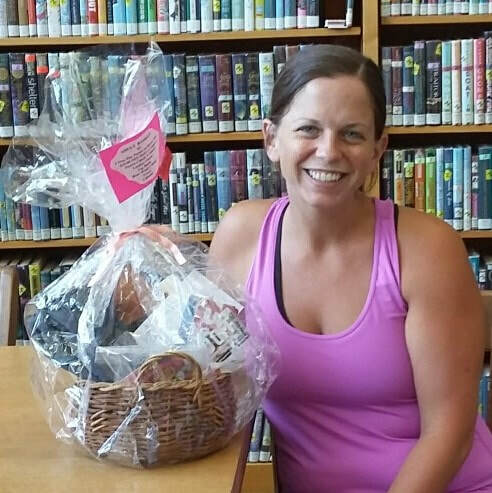 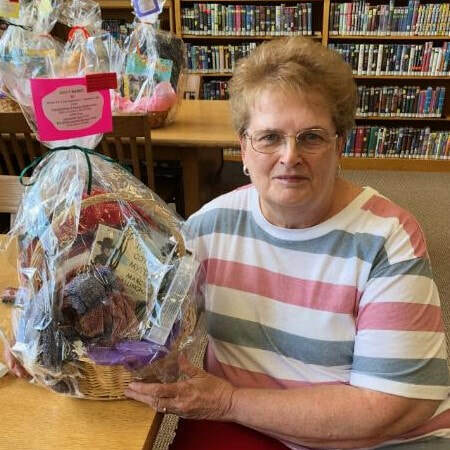 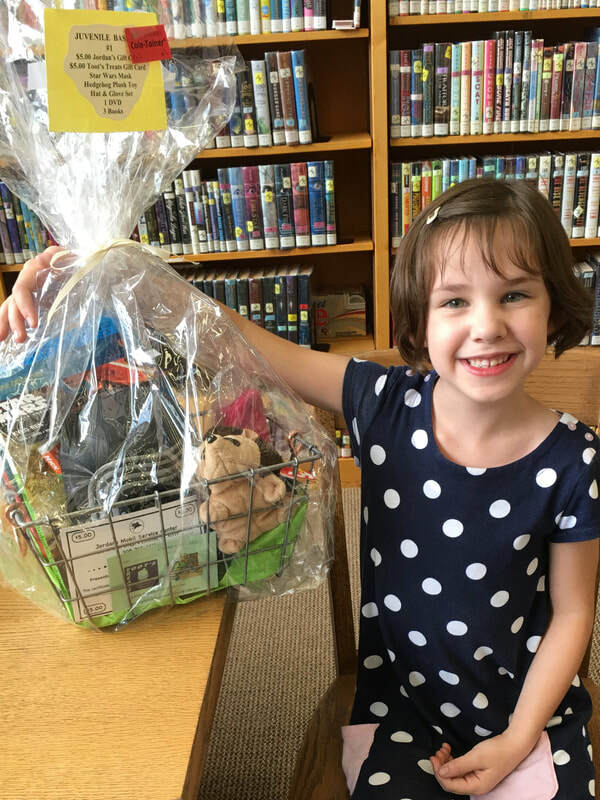 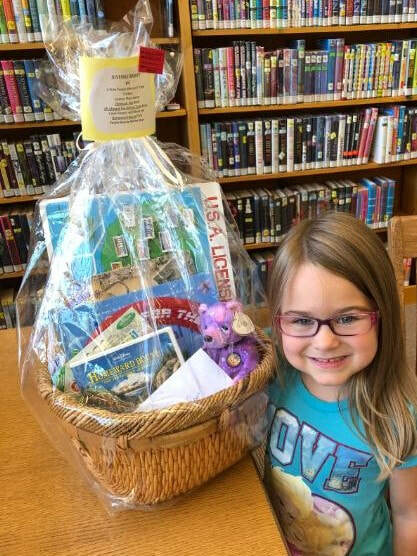 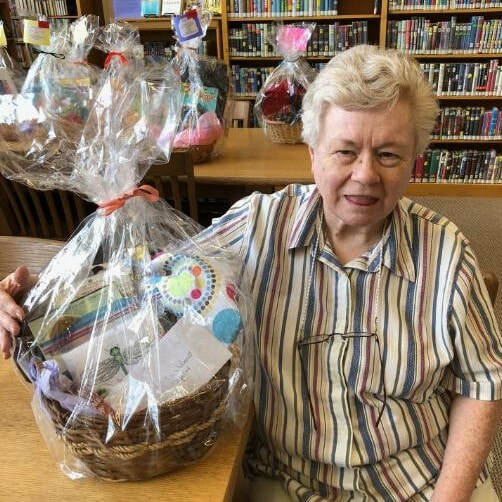 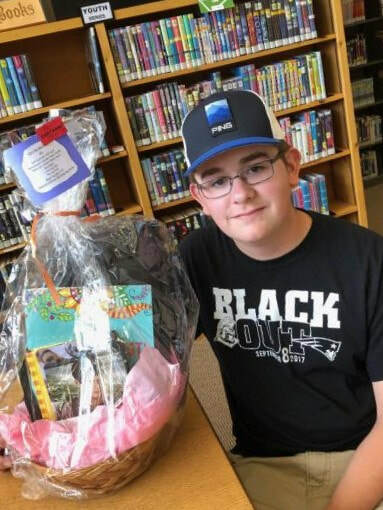 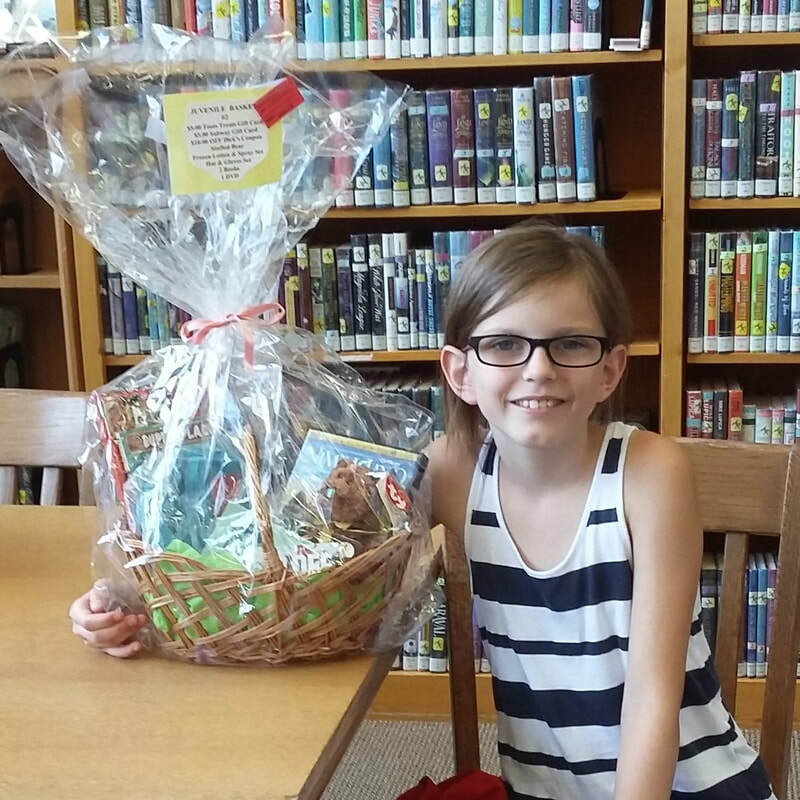 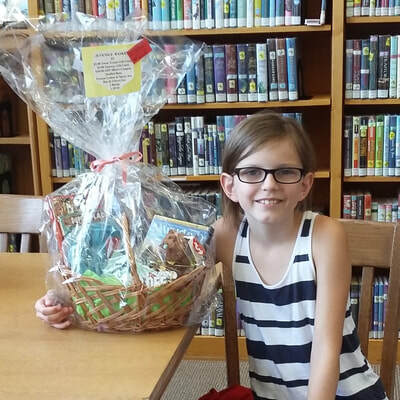 ​These are pictures of the winners of the baskets from Summer Reading 2018! Check back for the winners of the 1st & 2nd Extended Reading Log & the Kindle. Congratulations to all! 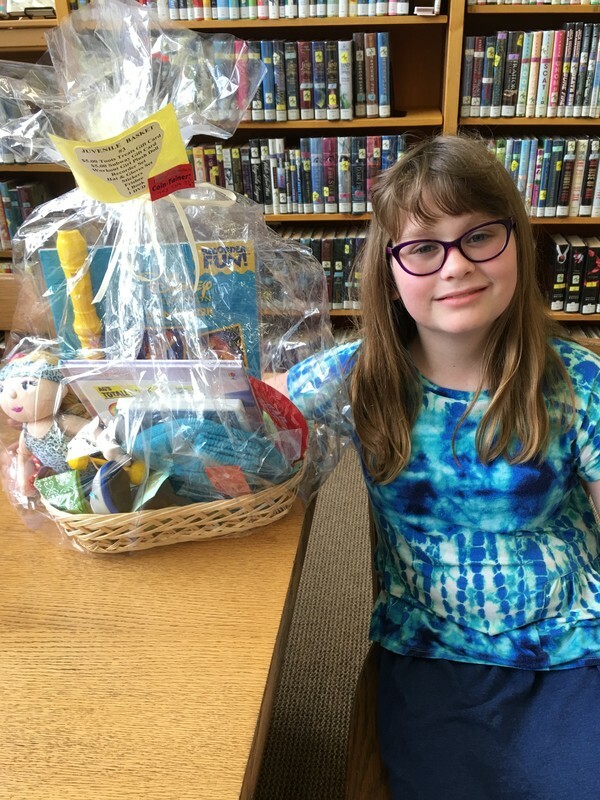 Pictures from the Juvenile Celebration Swim Party. Thank you to our donors as without them the program would not be able to run. 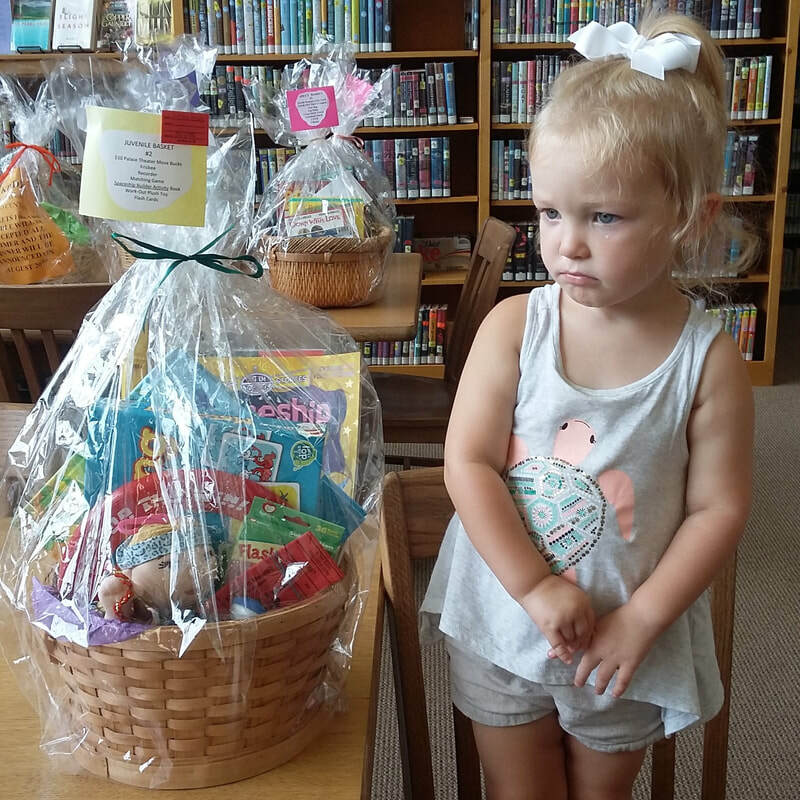 These are the businesses and organizations who donated more than $100 to the program. Thank you to the Maple Lane Country Club for allowing us to hold our Celebration Swim Pool Party at the pool! 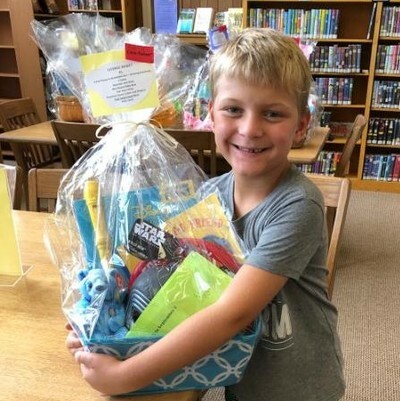 These are the winners of the 1st Extended Reading Log Baskets for 2018! Congratulations to all! 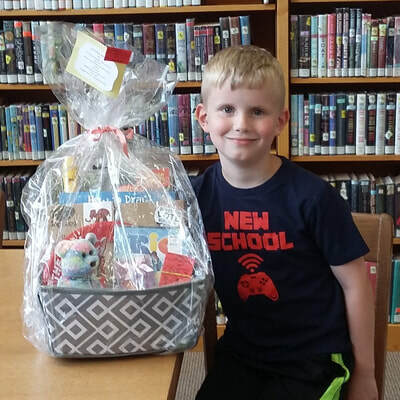 These are the winners of the 2018 2nd Extended Reading Log Baskets! Congratulations to all!